Across how many countries does your business or organization operate? Do you want to customize trees for different dialects or regions? When you create interactive decision trees or troubleshooters for many languages or dialects, you are reaching and helping more people. When our customer IT Works realized that they needed to localize their frequently-changing decision trees, managing translations in Zingtree was an ideal next step. This article shows you the process IT Works uses to keep their trees up to date in many languages. With the help of localization management software, coupled with Zingtree’s decision tree platform, it’s easy to create and maintain trees in multiple languages. 1. Export your decision tree (which creates a JSON file). 2. Use an online localization tool, (IT Works uses Sisulizer) to extract strings from the JSON files, and deliver them to a translator. Once translated, Sisulizer will make a new JSON file with the replacement strings. 3. Import the translated JSON file back into Zingtree. The Import option lets you overwrite an existing tree, or create a new tree. One great feature within Sisulizer is that it automatically tracks text changes from updated versions of your decision trees; the translation software flags only those changes, so the translator can quickly locate and modify just the new changes. 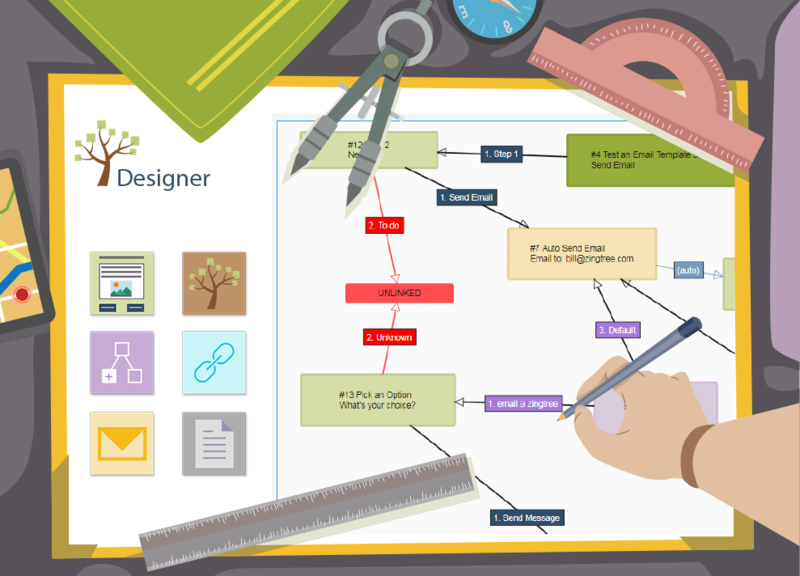 Learn more about Sisulizer, and get started with your perfectly-translated decision trees. Tip: Re-translated files can be easily imported back into an existing tree with the “Import and Replace” option, located under More Tools. Have a suggestion for us, or any other helpful tips to share? Please feel free to send them along!